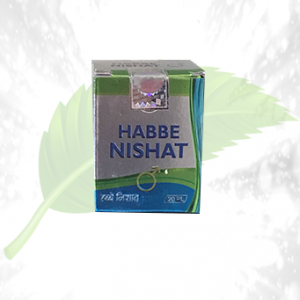 Description: This is the herbal formula to enhance the digestive system to the fullest and support of the immune system also. 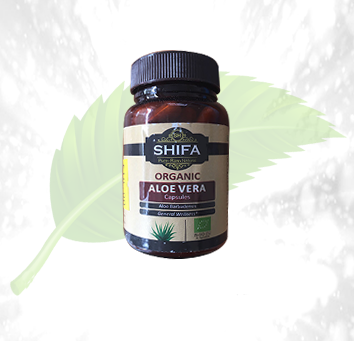 The Aloe Vera is the main component which is contained in each capsule in the highest quality to cure the health ailments which were arising due to the improper digestion. 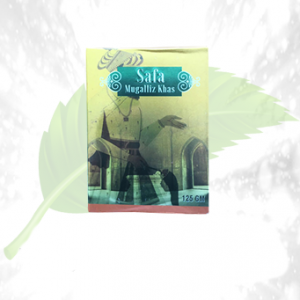 This is 100% safe product which can be used to heal the body as it is made up of premium Aloe Vera. Soothes the digestive system very well. Acts as the natural acid. Balance the acidity of the stomach. Promotes the ultimate digestion of food. Supports the immune system of the body. 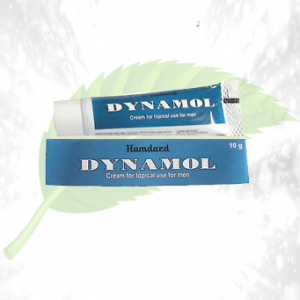 Increases the PH level in the stomach so that it can cure the discomfort level in the stomach. 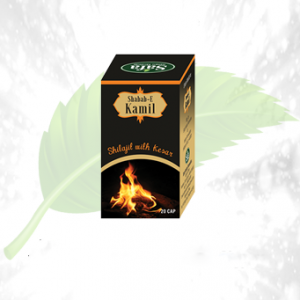 Triggers the enhancement of the digestive system. 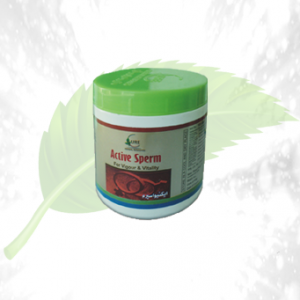 Increases the metabolism of the body to a considerable extent. 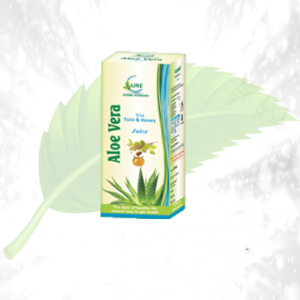 Ingredients: The Aloe Vera capsule consists of calcium, sodium, cellulose, Rice Bran, Vegetable Stearate and Aloe Vera Powder in the required proportion. Direction of Use: One must always take the recommendations of the physicians in the special cases. But usually two capsules a day shows the best results.